Discussion in 'Tutorials and How Tos' started by Wikkid, Feb 19, 2012. 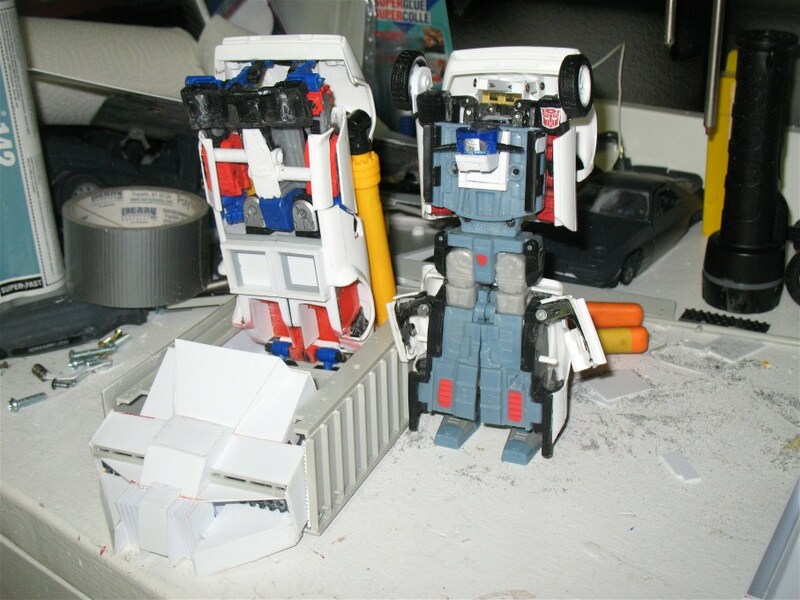 This type of construction is intended for combiner feet. They are designed to withstand pressure from the weight of multiple figures. 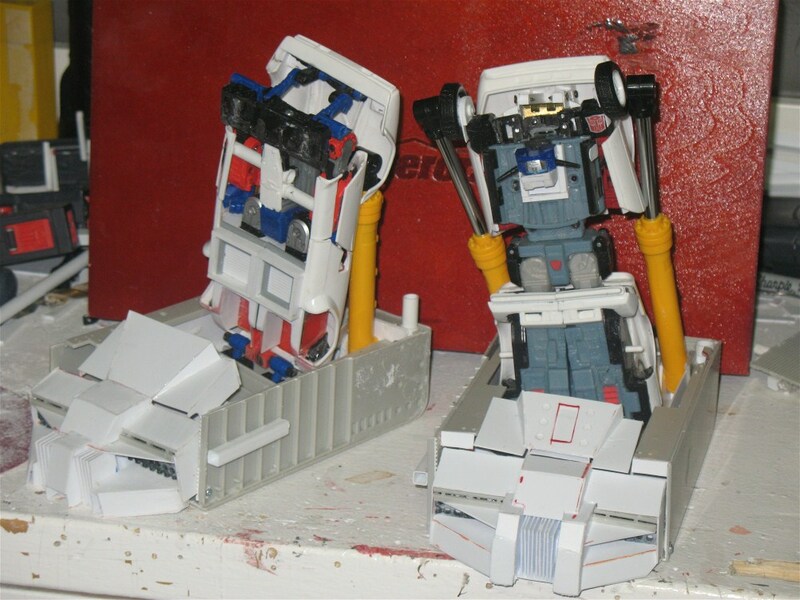 I've done two Alternators-scaled combiners, and these feet support the weight easily, so you can bet it'll work just as easily with a Classics scale custom. In the event you're using grossly off scale figures. You have a few options. 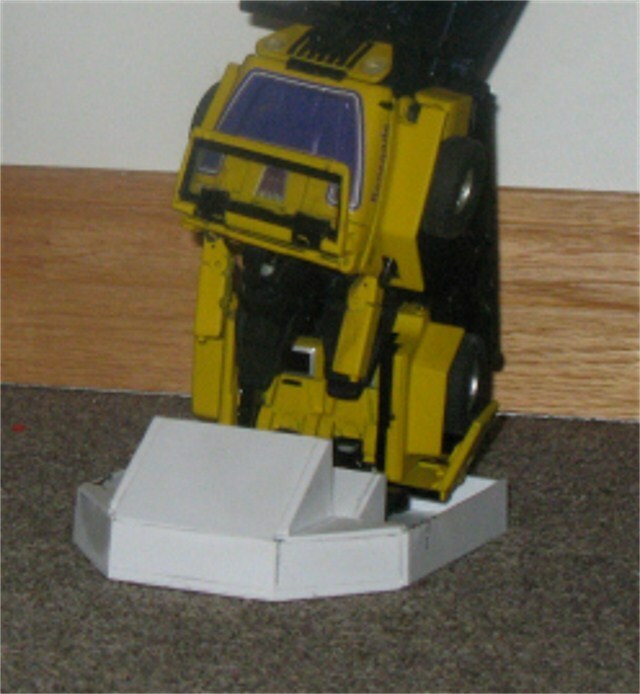 You can mount the connection point in a lower area and compensate with your central combiner robot as well as . . . .